Wolverine already had his days in theaters this year but this weekend it's Spider-Man's turn. There was a time though where they faced off with each other as seen in this very issue. This one-shot story saw the two heroes going at it with each other through the old misunderstanding plot device but in the end it all works out and they go their ways with a respect for each other as super heroes. 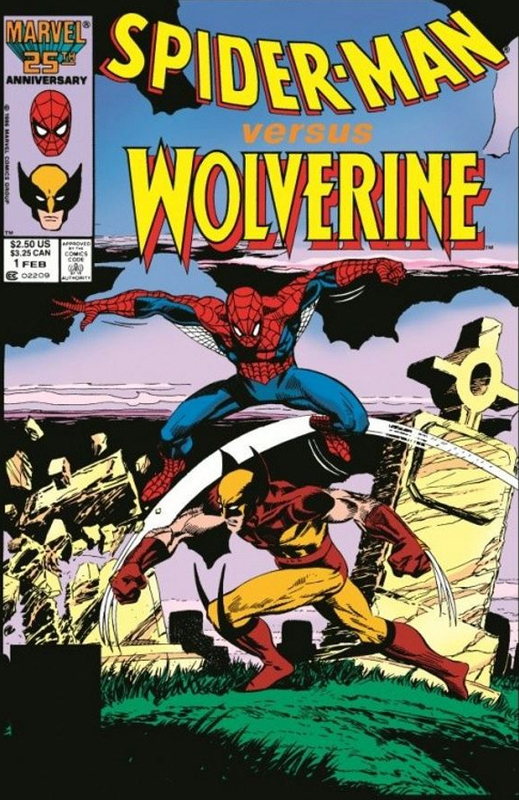 Maybe one day we will get Wolverine and Spider-Man on the big screen together!